The Distracted Globe is coming to HTC's VR headsets during SXSW 2018 and will be available to non-attendees later in the month. Popular gaming mainstays like Duke Nukem and Spartans from the Halo franchise have been spotted in the trailers for the upcoming film Ready Player One and the full movie will be filled to the brim with more similar easter eggs. The book was a nostalgic calling card and the film will include more modern pop culture references in its fictional virtual world The Oasis and some creators are bringing that fiction to life at this year's SXSW. 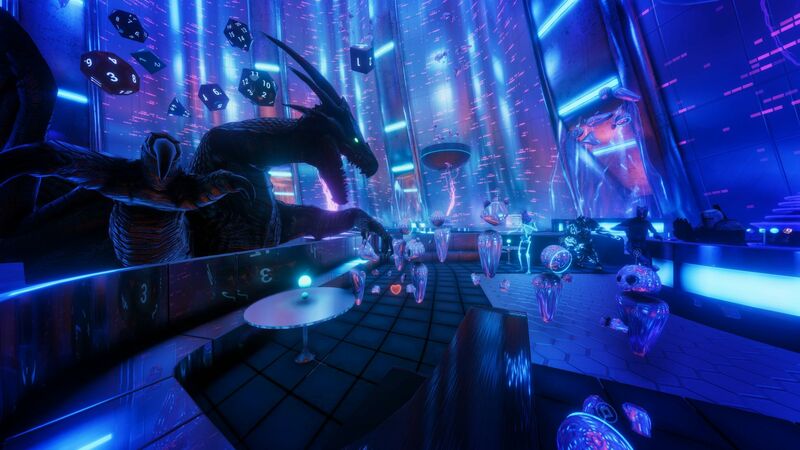 TheWaveVR, HTC Vive, and Warner Bros are teaming up to bring an iconic scene into VR along with a DJ performance by Tye Sheridan. If you've seen the trailers for Ready Player One, chances are you've seen teases for the zero-gravity dance club called The Distracted Globe. 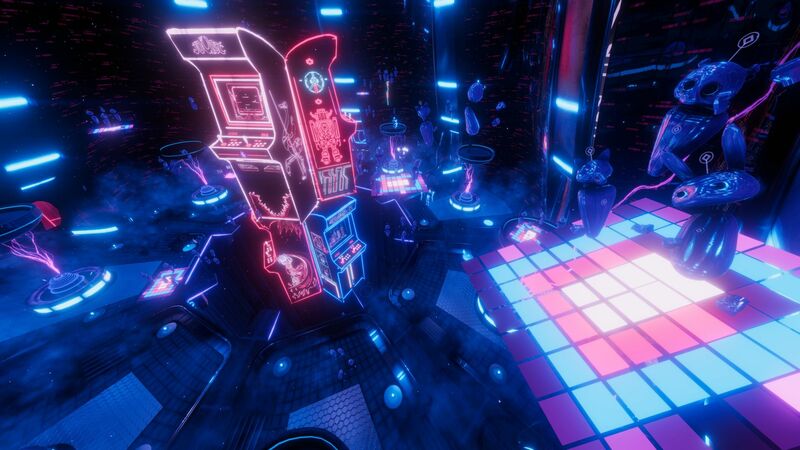 TheWaveVR has built a virtual version of the dance party as an immersive experience for SXSW, starting on March 9, 2018. If you're not attending SXSW, you can still try the experience out starting on March 15, 2018, via the TheWaveVR social VR app which is available on Steam.